After a weekend of great weather, cookouts, projects around the house, and spending time with friends and family, it is officially back to business this morning. Since temperatures in Annapolis are going to be approaching record highs for the next few days, keeping cool is going to be of the utmost importance. Since shorts aren’t an option, a great looking pair of lightweight pants is going to have to do. Luckily, our seersucker pants are ready to go. 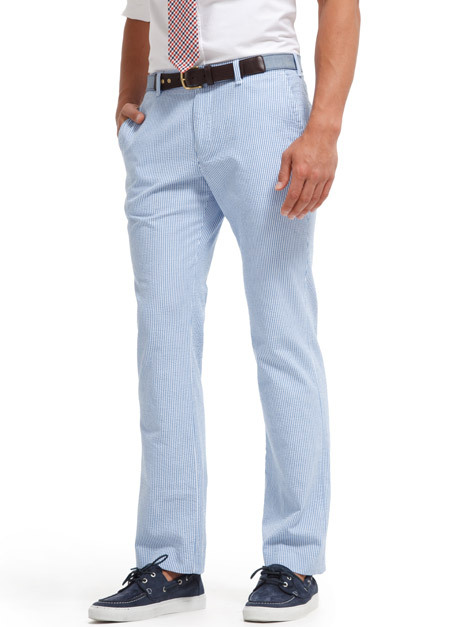 If you are looking for a pair this summer, head over to Bonobos and check out their River Street Pants ($110). Other than interacting with our readers, one of the coolest thing about running Bows & Boats has been the ability to interact with some of our favorite brands. Many times, we reach out to them to ask questions about specific products, but it is always a thrill when they contact us. After our post about the Costa Del Mar Harpoon, we were pleasantly surprised when Costa reached out to us to ask if we would be interested in testing out a couple of different models. Already huge fans, and customers, of the brand, how could we say no? 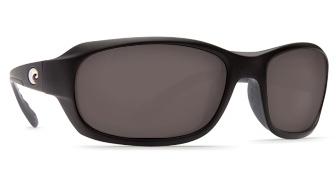 A week or so later, we received a couple of test models, one of which was the Tag ($149 – $249). Memorial Day weekend is finally upon us, and it is officially the start of cookout season. For the next few months, we will be sharing as many meals as possible with friends, grills, and warm summer breezes. If you are planning on hosting, or attending, a Memorial Day cookout this weekend, take a look at the list below. It isn’t everything you will need for the party, but it is certainly a good start. Even though we have been taking full advantage of the recent warm weather, this weekend is the official kick-off to summer for many. With cookouts planned, boats going in the water, and trips being taken, we are going to be in all out summer mode before you know it. Shorts are an integral part of our summer wardrobe, and the recently released Gingham Seersucker Club Shorts ($79.50) from Vineyard Vines have certainly caught our attention. We are getting to the time of year when having a lightweight jacket at the ready is becoming a necessity. Though the temperatures are rising during the day, the mornings are still a bit chillier than we would like. Of course, you don’t want something too heavy, but some jackets out there are so light we feel like they really aren’t doing anything of value. 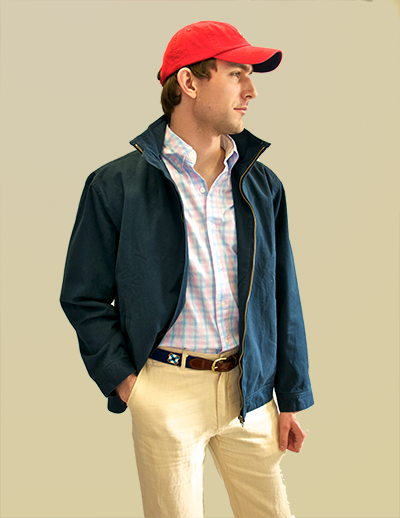 Luckily, the crew at Castaway Nantucket Island recently turned us on to their Mariner Jacket ($125). 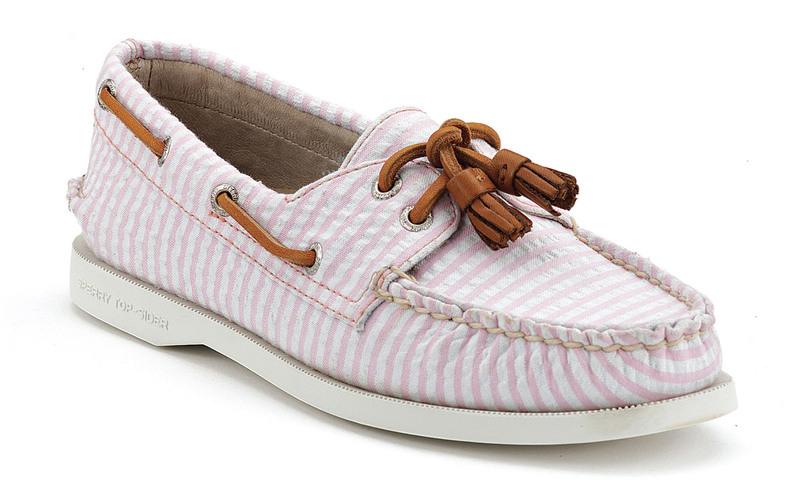 We have spent a lot of time talking about Men’s boatshoes here at Bows & Boats, but with Memorial Day less than a week away we thought it would be a good time to share one of our favorite women’s options. While we tend to keep things simple with basic leather, (or occasionally canvas) boatshoes, we feel like the ladies in our lives have a bit more creative license when it comes to our favorite piece of footwear. For the ladies looking to add a pair (or two) of new boatshoes to their collection this year, we recommend taking a look at the A/O 2-Eye Boatshoes ($70-$125) by Sperry Top-Sider. Everyone is guilty of finding that one item that they will wear time and time again without a second thought, and, for many, that one item is a blue blazer. The blue blazer is something that has been a pillar of preppy style for years. From classic prep school uniforms, to chinos, to dress slacks, a well cut blue blazer looks great with just about anything. Of course, if it is well made, and perfectly cut, we completely understand the constant wear. 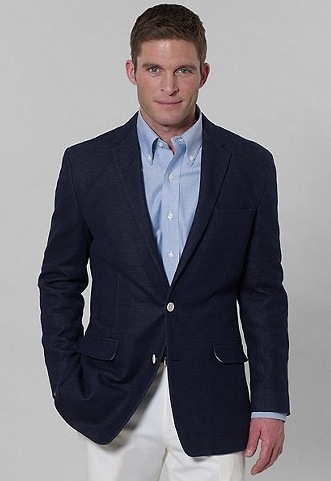 That being said, it never hurts to have a few options when it comes to wardrobe staples, so if you are looking to add a new navy sport coat to your repertoire, you should absolutely take a look at the Milano Jersey Sport Coat ($298) by Brooks Brothers. Two weeks ago today, the Triple Crown officially kicked off with the Kentucky Derby. 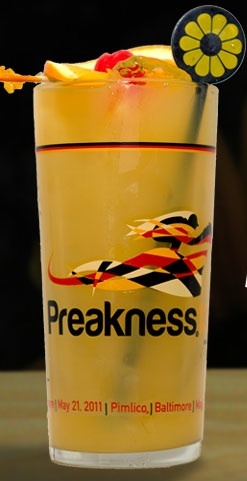 Today, the second leg of the Triple Crown, The Preakness, will be taking place about 30 miles north of Annapolis at Pimlico Race Course in Baltimore. While the pomp and circumstance may not be at the level of the Derby, that doesn’t mean that The Preakness isn’t a spectacle in its own right. With thousands of fans descending on Baltimore for the event, and just as many locals spending the day watching the races, it is safe to say that countless Black-Eyed Susans are going to be consumed this afternoon. We aren’t talking about flowers here, the Black-Eyed Susan is to the Preakness what a Mint Julep is to the Kentucky Derby. 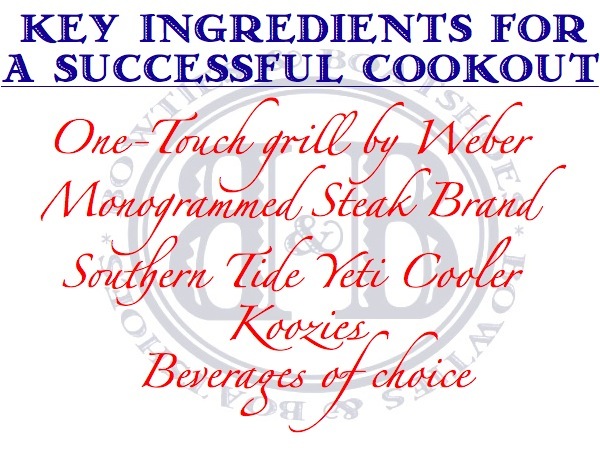 Take a look below for this year’s official recipe. Many times we overdress on “casual Friday” just to mix things up a bit, other times we take full advantage. Today is one of those days when we are in full on casual mode, the dress slacks have been replaced with jeans, and there are no ties in site. While some may scoff at the idea of dropping nearly $200 (or more) on jeans, we have to admit, we are definitely guilty of splurging every now and then. 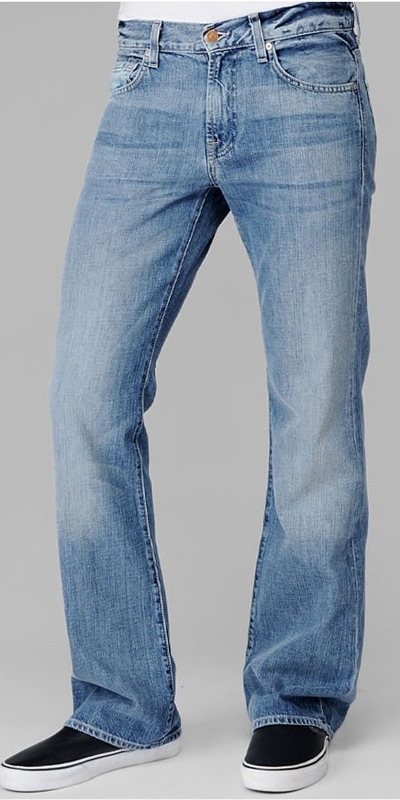 If you have been thinking about stepping up to the next level of denim, but don’t want a pair of jeans that looks “fancy”, take a look at the Original Bootcut ($155-$198) by 7 For All Mankind. 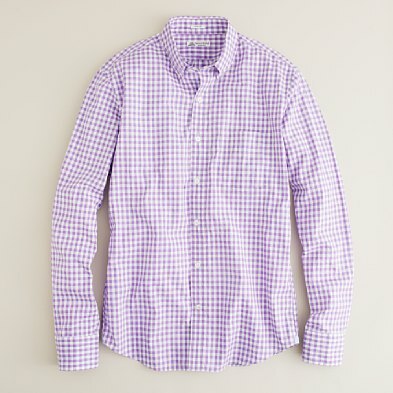 From solid oxfords, to tattersalls, to stripes, we have more button downs in our closet than we care to admit. That certainly doesn’t mean that we are on hiatus when it comes to finding new options. While many of our button downs pull double duty between the office and casual wear, there are certainly plenty that only fall in to one category or the other. If you need to add more button downs to the casual side of your closet, take a look at the Washed Thomas Mason® Fabric Button Downs ($125) by J. Crew.